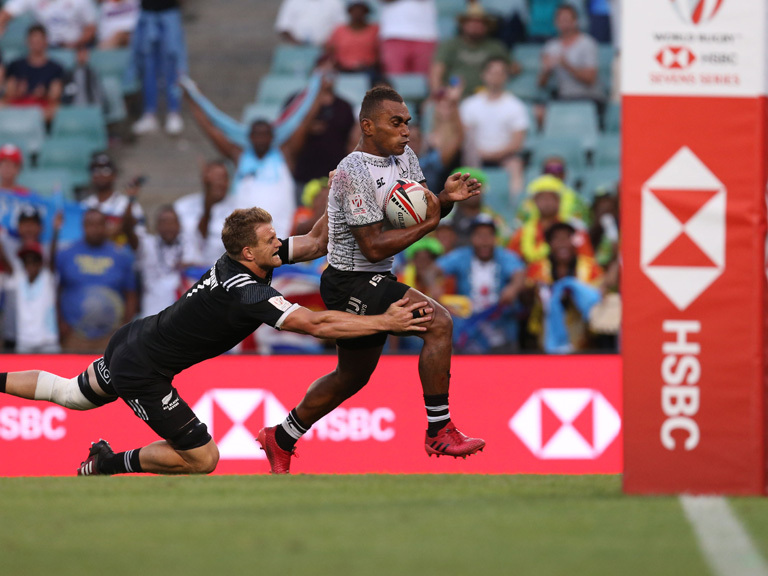 The Hong Kong Sevens (5–7 April 2019) is viewed as the one of the highlights of the rugby calendar. Men’s and women’s teams from around the world will be competing in the event, which is joint-sponsored by HSBC. But away from the high-profile tournaments it supports, the bank is also helping to give the young stars of the future a chance to play. HSBC rugby programmes reached more than 100,000 children across the world last year. This includes more than 30,000 young people in Hong Kong taking part in ‘Try Rugby’ taster sessions and tournaments. Organisers have also held coaching clinics for 469 teachers in Hong Kong schools to help spread the game since the scheme launched in 2017. HSBC also set up the ‘Rookie Rugby’ scheme in Canada to get more young people involved in the sport. This has seen more than 24,000 take part in skills classes and events organised by the bank. Rugby sevens is a fast-paced form of the game, with seven players on each team and matches divided into two halves of seven minutes each. It is played in more than 100 countries and territories worldwide. The rising profile of sevens has helped attract new fans and players to the sport – particularly in the women’s game, with more than 1.5 million women now playing rugby worldwide. HSBC’s connection with rugby goes back to the 19th century when it started its first official employee teams. The comic author P G Wodehouse, who worked for the bank before becoming a full-time writer, once played on an HSBC team. Sponsorship is an opportunity to connect with customers and colleagues in the communities we serve. Why didn't you find this page useful? Thank you. We appreciate you taking the time to give us feedback. 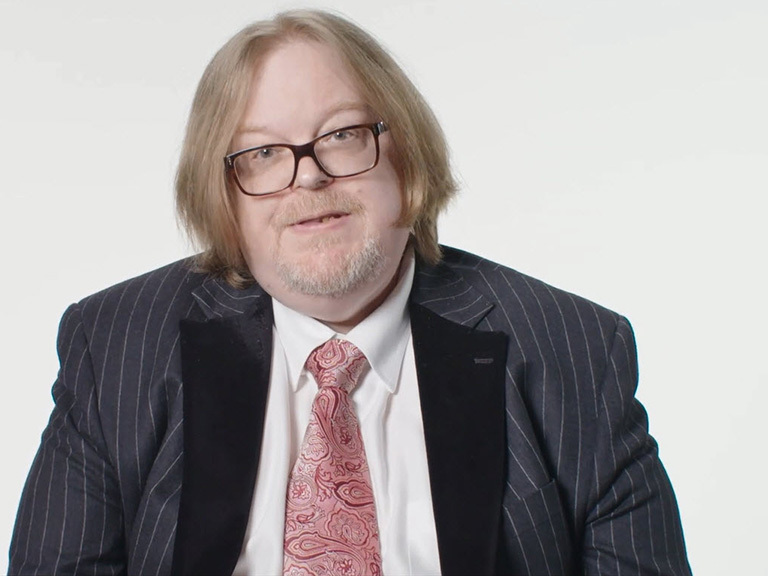 Three employees on the autistic spectrum talk about working at HSBC.